Our Vision is that with the creations of programs, tournaments, seminars, clinics, and counseling, young people can have with our institution a home where they will receive help from mentors, athletes and professionals that will help them to progress and obtain good results as much as social, health, emotional, and personal growth. Our First Objective is that in each community sports programs are formed to encourage, remove young people from the streets and bad influences and vices, and incorporate them into the institution so that they integrate to lead a healthier life, which will help them get better results in their lives in the personal, social, and health. We understand that the term athletics encompasses a variety of activities grouped into two main categories: open-air and indoor track, which include: races, jumps, pitches, combined events, and off-stadium events such as athletic walking, marathon, cross and other races in route of distances. 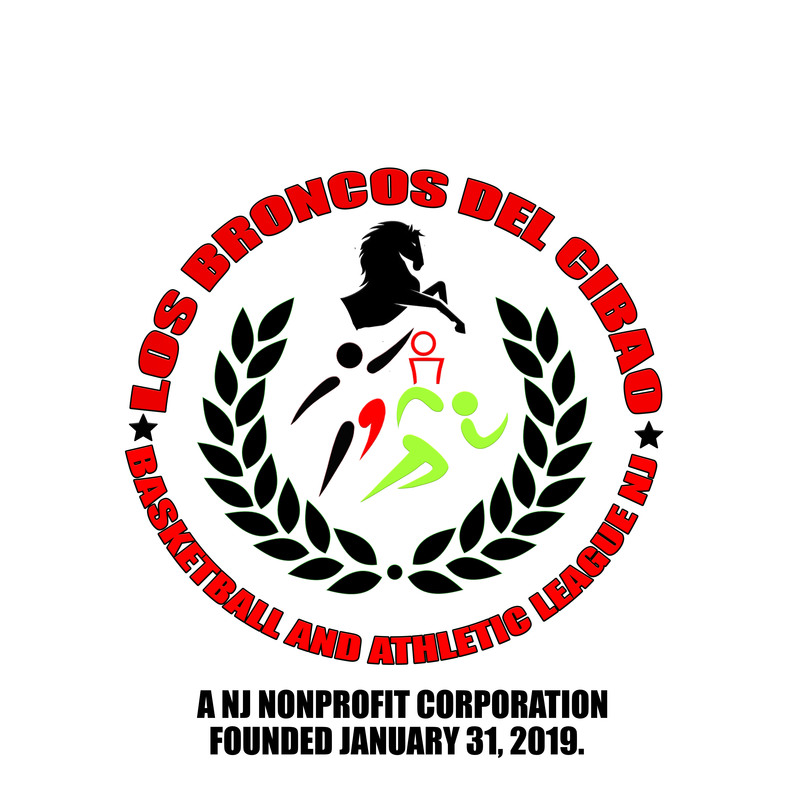 The Broncos of the Cibao Basketball and Athletic League in New Jersey will focus on some of the categories that athletics encompasses and depending on the requirement and the support that is received through seasonal registration to develop the events. The greatest concentration will be on the development of the basketball and volleyball tournaments where the teams will be formed in different places in the counties and cities of New Jersey.